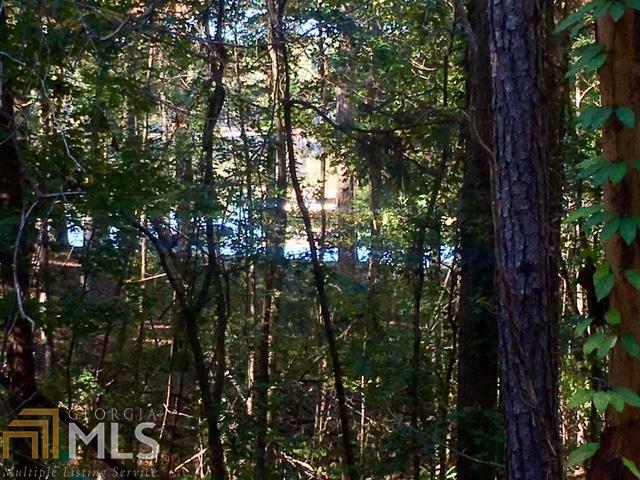 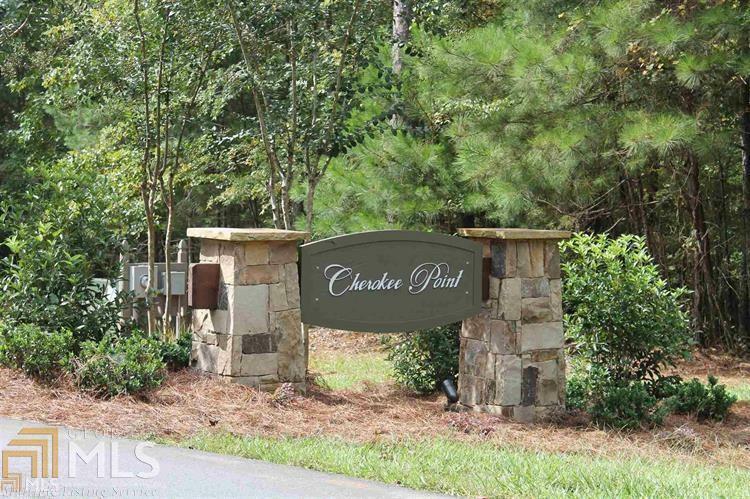 Fantastic level building lot with seasonal views of Lake Oconee in Cherokee Point, a Reynolds at Lake Oconee community. 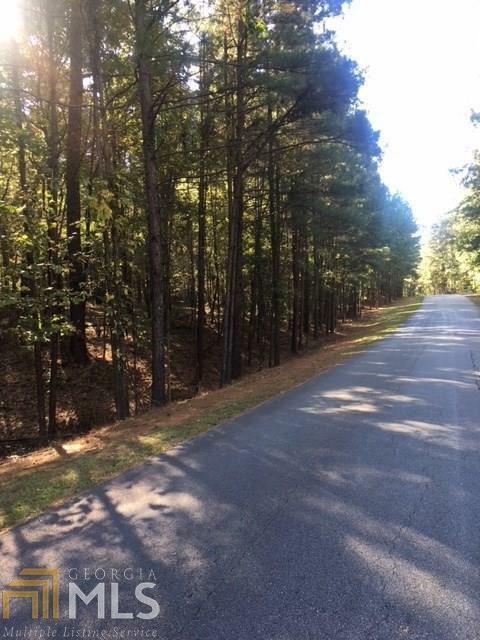 Soil test on file for approved standard septic system. 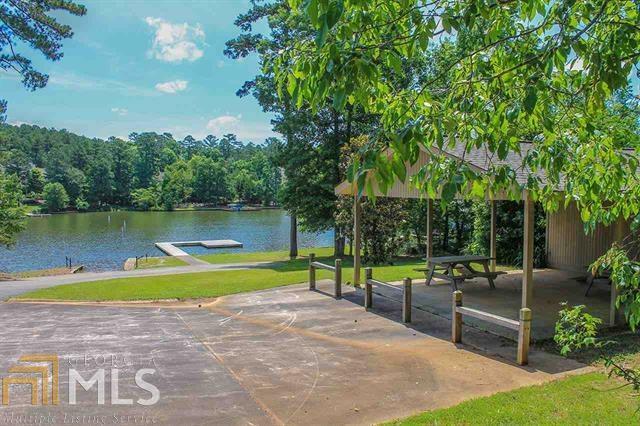 Property is located just a short distance from the Cherokee Point boat ramp, dock & pavilion and has seasonal views of Lake Oconee.